If it is an emergency, we will contact your preferred vet first. If they are unavailable we will contact one of our own vets based on the issue at hand. 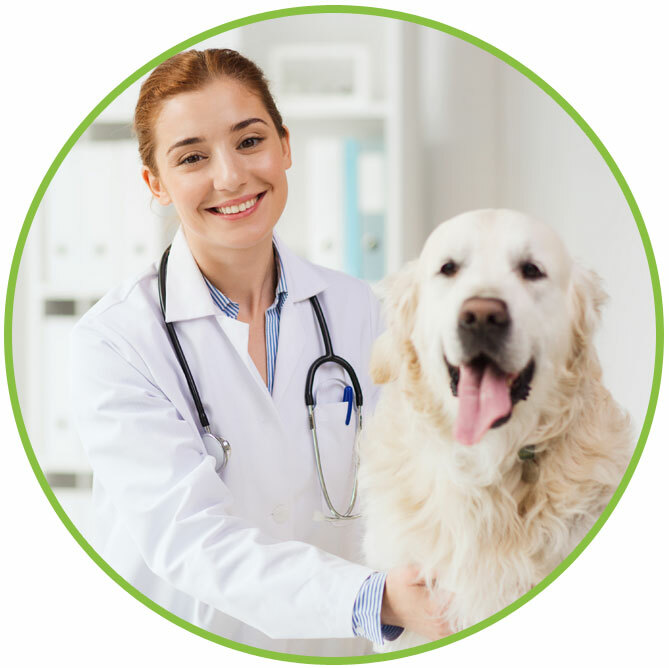 We are part of a large network of Brisbane vet specialists to give the most appropriate care possible in the quickest amount of time, so you can spend your holidays stress-free, knowing your pet is in our care. We will always contact you immediately in the unlikely event anything happens to your pet.